Tardy again. Much too busy enjoying my winter vacation. Which today entailed a lot of this and a lot of this. But today, I would like to share with you some books I enjoyed the second (or third… or okay, seventh time around) this year. 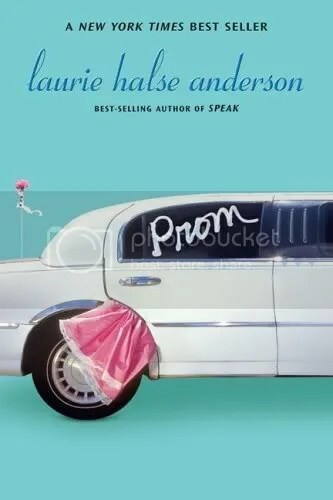 I. Prom by Laurie Halse Anderson. The Pitch: Lower middle class Ashley is equipped to handle every crisis – helping raise her large family of siblings, working long hours at a Chuckee Cheeze-like restaurant, and picking up the slack for her drop-out boyfriend, and all she wants to do is graduate and get the hell out of dodge. But when her English teacher steals the Senior Prom kitty, her best friends talk her into reconstructing the dance, which she wasn’t even planning on attending, from scratch. Second Time Around… I realized that while this is probably the most unsung of LHA’s books, it is still A) masterfully plotted (writer-speak for “it’ll keep you on your toes”) and B) so so so funny. If this one slipped under your radar, come back, come back! The Pitch: Naomi and Ely grew up next door neighbors and best friends. But when Naomi can’t get over her dream that one day Ely will go straight for her, and Ely kisses Naomi’s boyfriend, all hell breaks loose. Told from multiple perspectives, this book is all about the relationships. 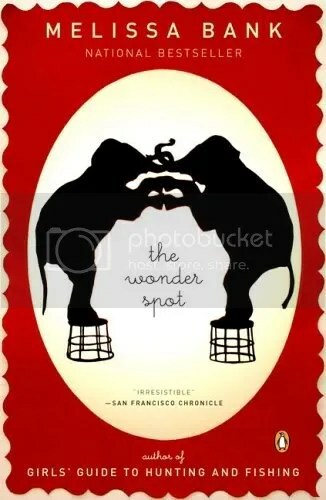 Second Time Around… this book lacks the manic energy of Nick and Norah’s Playlist, but it brings charm in other ways. 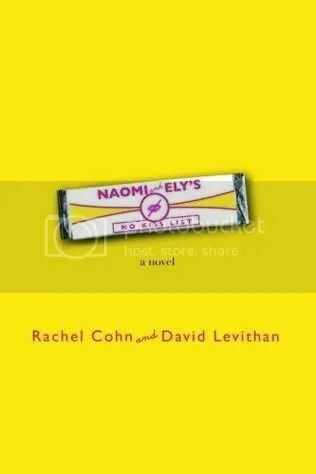 I felt more attached to some of the minor characters, and I appreciated the playful ways Rachel Cohn and David Levithan tell the story, piece by piece until by the end you have a portrait of rough moment in the relationship between Naomi and Ely. It’s very real, and very fun. The Pitch: Sophie Applebaum is almost the source of the archetypal Chick Lit Heroine – all the awkward moments, the insecurity, the bad luck with boyfriends, but without the Annoying Factor that many books of the genre seem to exude. Sophie’s story is played out in vignettes of varying lengths, as Sophie transitions from girl to woman and learns to handle love, her career, and her complex family. Second Time Around… I began my hunt for More Books Like This One. I love the connected short story format and Sophie’s sincerity. Besides Curtis Sittenfeld’s Man of My Dreams, I can’t find any more. Boo hoo! 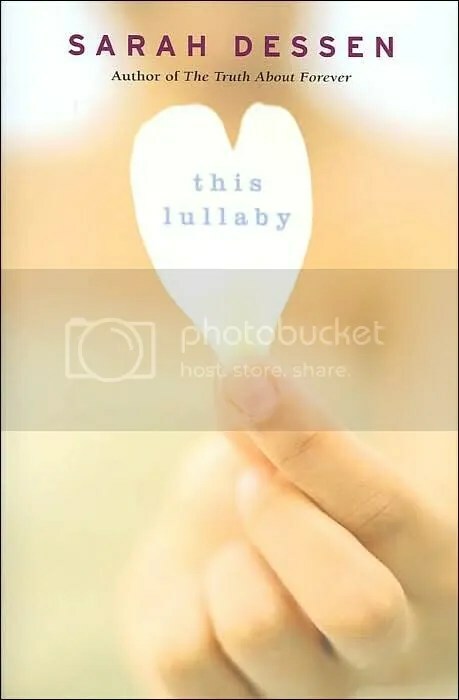 The Pitch: Remy just graduated from college, she’s about to break up with her boyfriend in time to find a summer romance, and once she pulls off the last details of her mother’s fifth wedding, she’ll be free and clear and off to Stanford. 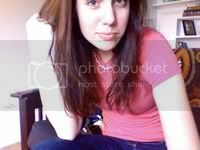 But a chance encounter with a guy so Anti-Remy, a guy in a BAND of all things, turns her summer upside down. Second Time Around…. 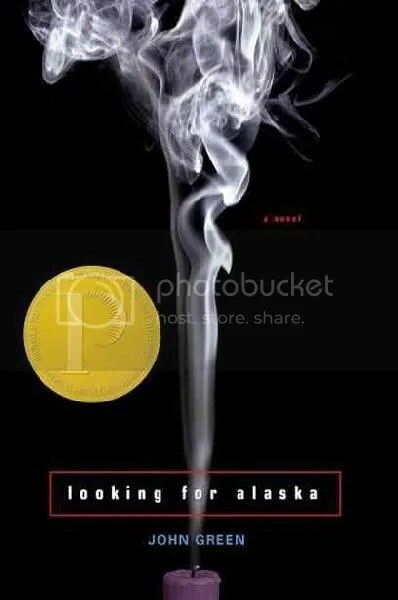 this book still remains my favorite Dessen book. And by second, I did mean sixth time. At least. The Pitch: Sixth grade is hard enough… but for Alice, she can’t even see in a straight line. Is she growing forwards or backwards? Is there someone out there who can teach her the things her mother did not survive to teach her? How can she make friends, get the pretty teacher instead of the dumpy one, and what the heck should she do about the boy at school who she walked in on in the dressing room at the Gap? Second Time Around…. 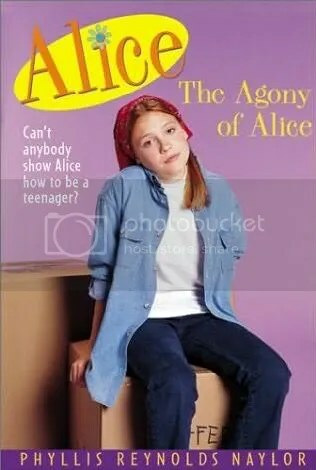 I think I’m finally outgrowing these earlier Alice books, but they also ignited some things I forget about when I read. When I was 10, 11, 12 (13, 14, 15 too), there wasn’t anything I wanted from a book other than to find something to love. A character who felt the things I felt. A story that I could hold onto. Maybe some kids are just looking for a Harry Potter, Vampire Romance bit of escapism, but this early coming of age story is classic. The Pitch: Vix isn’t expecting the mysterious and popular Caitlin to invite her along to Martha’s Vineyard for the summer, and she wasn’t expecting her struggling parents to say yes. But she did, and they did, and from that moment on, Vix’s world is blown wide open. Follow the complicated friendship of Vix and Caitlin and their families from that first summer until they are both grown women. Second Time Around….. I continue to love this book no matter how many times I read it. 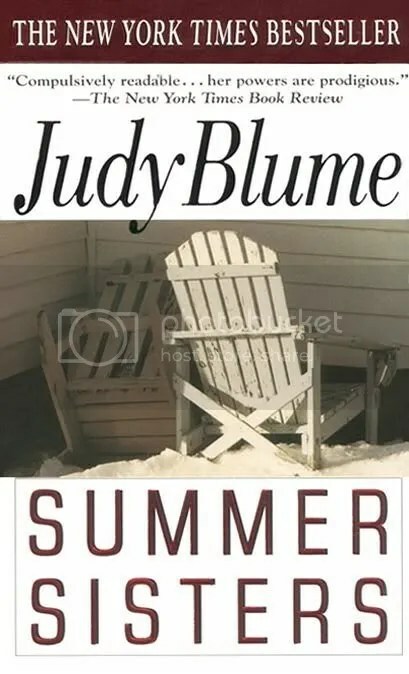 It’s a little risque and the ending is so, so open-ended, but it’s one of those coming of age tales that makes you wish you hadn’t had your first kiss, your first boyfriend, your first Big Love. The Pitch: Miles arrives at Culver Creek looking for The Great Perhaps, like the last words of Francois Rabelais. What he finds is a reincarnation for a nobody like himself: friends who respect him, teachers who challenge him, and of course, a girl. Alaska Young is mysterious and smart and gorgeous and has a boyfriend, but that doesn’t stop Miles from trying. But when tragedy strikes down Miles’s nascent version of perfection, he’s left to start all over once again. Second Time Around… was even more heartbreaking than the first. This book is so very well written and so, so SO charged with emotion. I read a bit every night before bed for awhile, but eventually I just started getting less and less sleep. Read this. Puh-lease read this book. The Pitch: Octavian lives a life of luxury in Revolutionary Era Boston, but to the outsider, and the reader, something is strongly amiss. 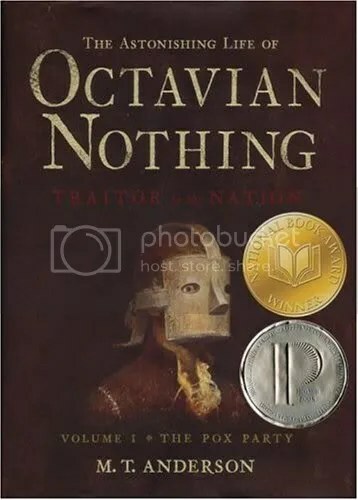 He receives the finest classical education, living with his beautiful mother and a gaggle of philosophers and scientists who prefer that Octavian refer to them by number rather than name. But as he grows older, Octavian begins to notice the strange behavior of these scientists, as well as the secrets they are hiding. Second Time Around… WOW this book deserves a second read. A careful second read. Maybe even a third read. This book is not for the weak of constitution – it is written in authentic 18th Century language, which is almost undecipherable at times, but the historic and social implications of this story are so, SO important – especially in these polarized political times – that I really think everyone should at least give it a chance. Still have yet to tackle the 2nd volume, but it’s on my list for 2009, fo sho.